With Christmas Day just two days away, it can be a bit hectic, but there's no need to panic. Maybe you still haven't bought a gift for your host if you're a guest on Christmas Day, or maybe you've realised that there are a few last-minute ones you need to pick up. 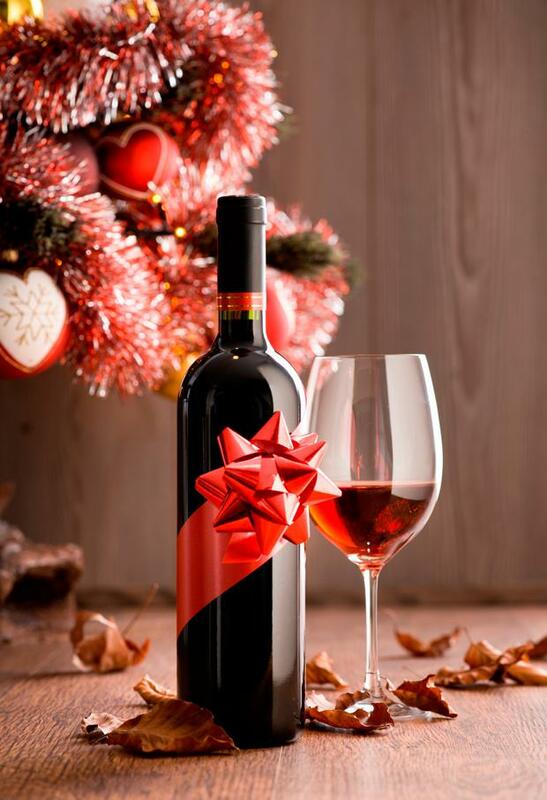 Wine or a special bottle of spirits always makes a very welcome present, and there is such a wide range of choices, that you can always find something to suit. It's well worth asking advice in your local independent off-licence, but if you're out and about in some of the bigger stores, here are 10 bottles that you can pick up quickly without any fuss. Produced by Blackwater Distillery in Waterford, this craft Irish vodka from Woulfe's recently picked up a Gold Medal at the Irish Whiskey Awards. In a classy-looking bottle, it is made in small batches and has a touch of malt on the nose with a clean, smooth, silky palate. Another inexpensive option that not only tastes great, but comes in a very cool bottle which makes it wonderfully giftable. A Chardonnay from Limoux, this has a broad, generous palate of luscious apple, melon and honeycomb, which is nicely balanced with fresh citrus acidity. Great value. Rich and gold in colour, this 14-year-old rum is sublimely smooth with an intense creamy flavour. Subtle hints of tropical coconut and vanilla with hues of dried fruit and cinnamon create a soft and balanced palate. A special present for a connoisseur. A bottle of Champagne is always a welcome gift, and this one, made from a blend of Chardonnay and Pinot Noir, has fresh, bright aromas of lemon and crunchy red apple, is crisp and vibrant on the palate, and finishes with a whisper of toast. A name that will be recognised by wine lovers, this Gevrey-Chambertin has the characteristic Pinot Noir perfumed nose supported with a complex palate of red cherry, strawberry and red currant with a soft touch of spice. Great length and great value, this is perfect for Christmas dinner or will age nicely for someone who has the patience not to open the bottle. A well-priced bottle of Bordeaux that will make a very respectable gift if you're dropping round to a friend's house for a casual evening. This has a nicely scented nose of red currants and a touch of violets, and is fruity and spicy on the palatewith firm tannins. A bottle of Châteauneuf du Pape is guaranteed to bring a smile to the face of the lucky recipient and this one is elegant and light in style, with dark plummy flavours, hints of chocolate and specks of black pepper. Perfect for pairing with rich, meaty dishes. This heavy bottle looks the part, with a classy label and a deep punt in the bottom, making it feel a bit special. A bronze award winner, it's warm and ripe on the nose with juicy flavours of red currants, plums and a touch of Garrigue dried herbs on the palate.